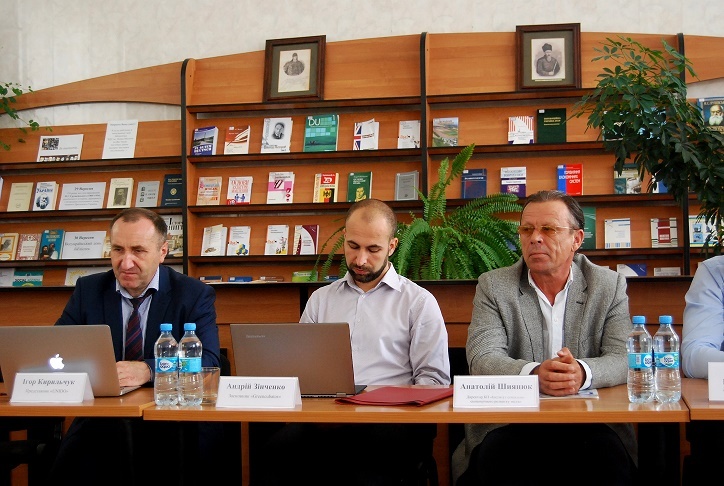 In terms of the Week of German Culture in Ukraine, at Petro Mohyla Blak Sea National University on 27th September, for the first time, panel discussion “Perspectives of alternative energy production: German experience for Ukraine” was held. 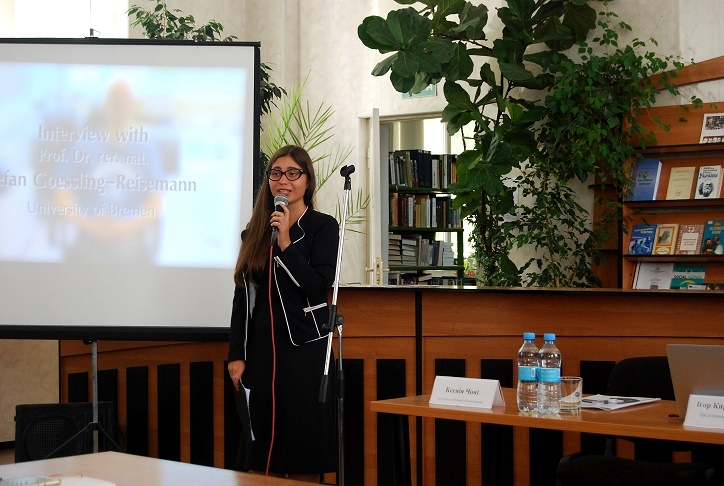 The event was held under the authority of German Embassy in Ukraine. The initiator is Jacob Walosczyk, the lecturer of German academic exchange program DAAD, lecturer of Romano-Germanic Department at Petro Mohyla Black Sea National University. At the beginning of the discussion students of Petro Mohyla Black Sea National University presented the movie “Be efficient. Stay energetic”, that was filmed in May 2016 during their stay in Germany. 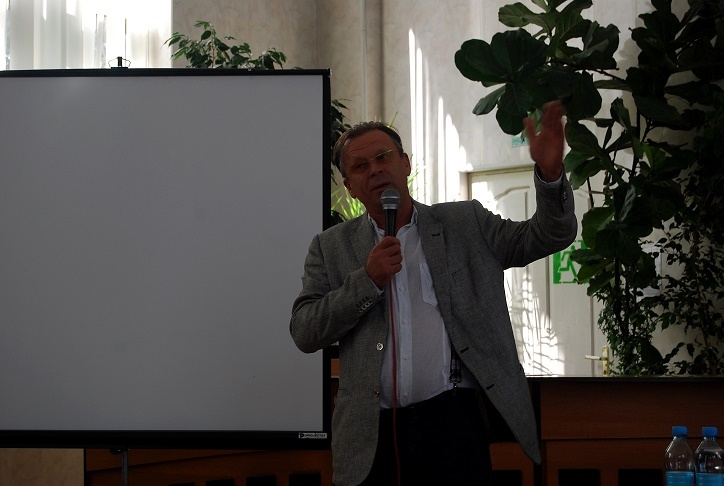 Anatolii Shyianiuk, director of communal enterprise “Institution of social-economic development of the city”. 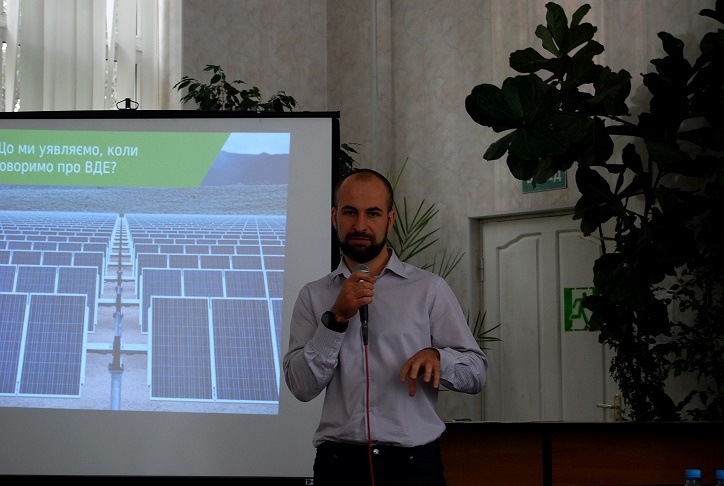 After all the speakers delivered their speeches, all the people could ask about energy- effective and energy-saving technologies, also about German experience and perspectives of Ukraine in this very direction.